Latest and greatest on the market. Light weight and smaller in dimension for travel. 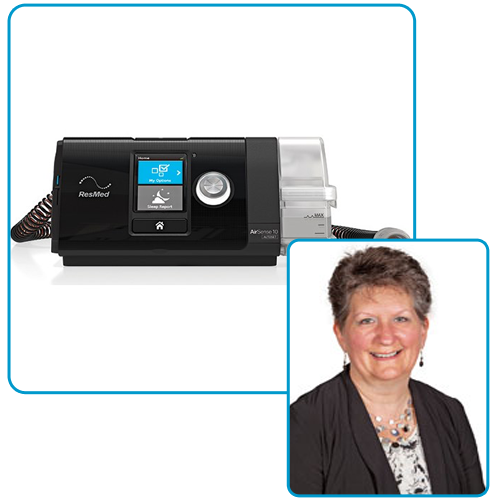 Track your therapy through Resmed's myAir. Everything you need to know about your machine & therapy is at your fingertips. 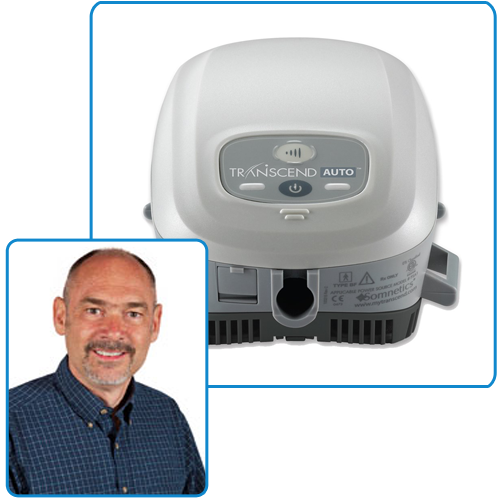 Most people such as myself love to travel, but carrying a big CPAP machine is not a pleasure when traveling. The small travel Transcend machine weighs only .94 lb. My go to mask would be the Comfort Gel Blue. Tried and true, this mask has proven itself over and over again with its popularity among patients. 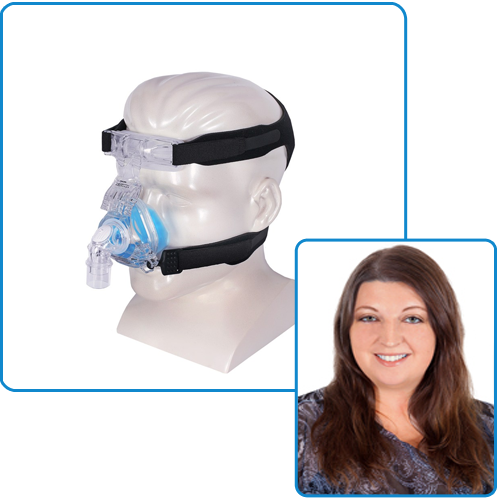 People often request this mask for its comfortable design, ease of use, and reliability. 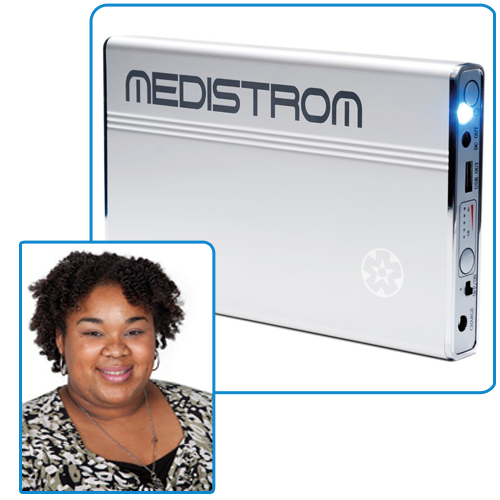 The Medistrom batteries can operate most PAP machines and provide emergency power in case of an outage. The Pilot-12 or Pilot-24 can be charged and permanently left hooked up to your PAP machine. 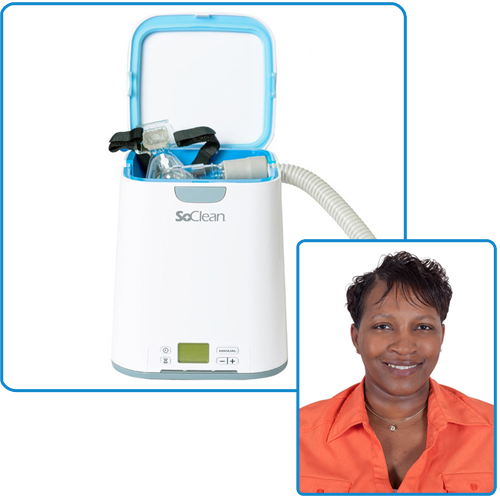 Meet Mr. Soclean2 the machine that makes CPAP therapy a healthier and cleaner experience. 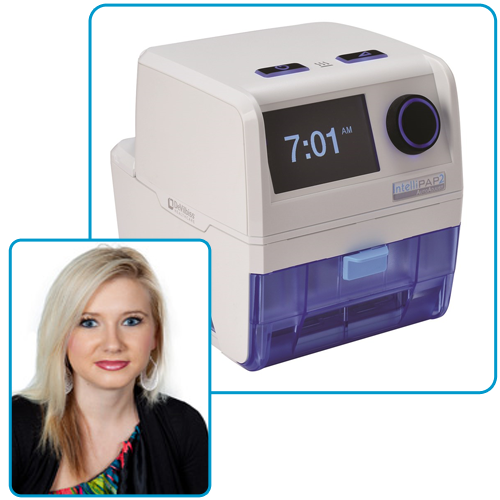 Disinfect your mask and machine without touching any of your equipment. Destroy mold, bacteria and viruses. It’s fast! Although the DeVilbiss Intellipap is travel-friendly weighing in at just under 2 lbs (PAP only), it is also suitable for continued nightly use. Now one does not need to sacrifice quality workmanship for portability.